Calderstone Surrey offer complete direct mail service solutions at competitive prices. Direct mail, even in this world of e-shots and digital marketing, is still vitally important and it’s easy to see why. If you want to promote your products and services then you’re going to have to inform people that you exist! You tell us that you feel that many e-shots are simply deleted so where does that leave you? You can advertise, of course, but it was Lord Leverhulme who famously said, “Half the money I spend on advertising is wasted; the trouble is, I don’t know which half”. 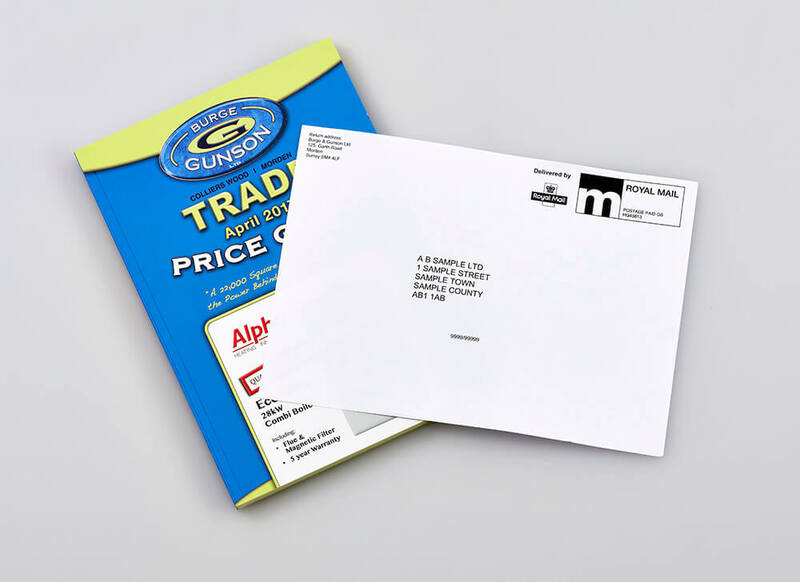 According to a study by the Direct Marketing Association (DMA) 79% of consumers act on direct mail immediately. Nearly half of those surveyed opted to retain printed items they received, whilst 57% declared printed marketing to be the ‘most trustworthy’ of all the media channels (from “From letterbox to Inbox 2013”). Also of note was a tendency for consumers to visit a brand’s website in response to direct mail rather than responding to an e-shot. So how are we going to help you? Well it depends on your own level of expertise and how much you want us to assist. If you know exactly your objectives, have an idea of the content of the mailer and its response mechanism, then we can discuss your direct mail specifications and give you a competitive direct mail services cost quote. If, on the other hand, you’d appreciate a little more guidance with your direct mail campaign, then let’s discuss what you’re trying to achieve. We have over 20 years’ experience in handling direct mail projects so our wealth of knowledge ensures we can solve any issues you may have. We can walk you through the whole process from initial design concepts, selecting the most appropriate paper stocks, choosing one or a number of separate inserts, decide how will recipients respond and what envelopes should be used.